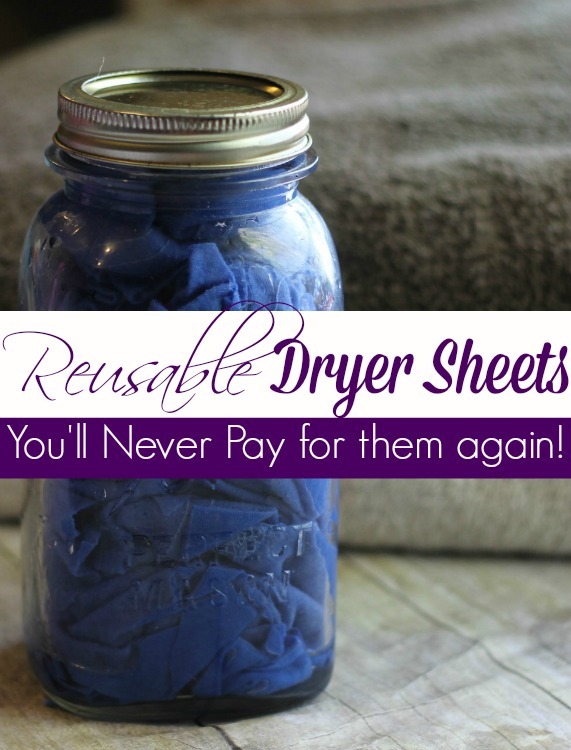 These re-usable dryer sheets are just wonderful. Not only do you save tons of money and help out the environment but you can customize them to your own favorite scent such as lemon, lavender or grapefruit. Oh and don't forget that they are all natural and chemical free!